To me, this list of books I'm thank ful for is representative of books that have meant a lot to me. Either I've fallen in love with a book or a book has resonated with me or even if a book has helped me thorough a tricky situation! Enjoy! 1. 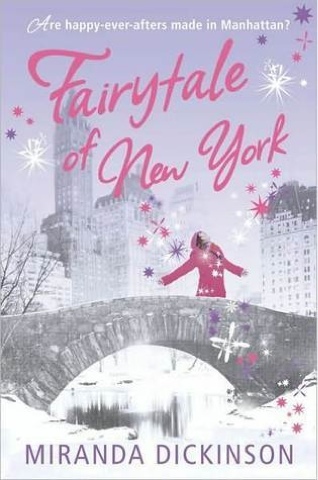 Fairytale of New York by Miranda Dickinson. This book saw me through a really tough time and is one of the very few books I've read more than once! 2. 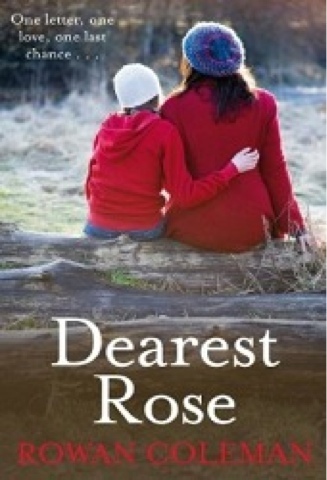 Dearest Rose by Rowan Coleman. This book just meant so much to me in what it said and how it was told. 3. 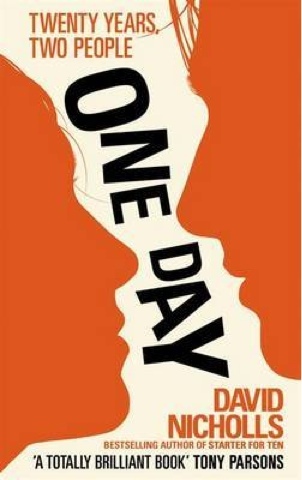 One Day by David Nicholls, this book broke me, I loved it! 4. 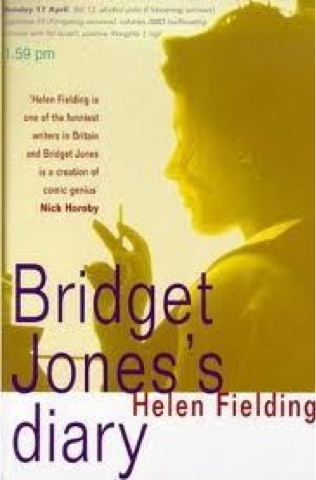 Bridget Jones's Diary by Helen Fielding, this book made me discover a genre of books that got me reading as a teenager! 5. 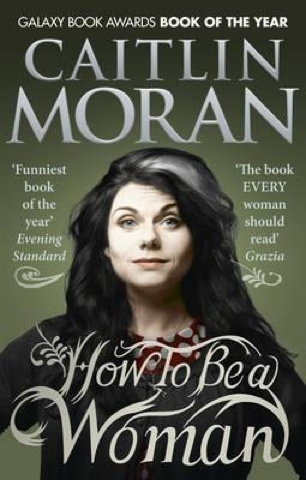 How to be a Woman by Caitlin Moran. This book made me a more honest, confident person. 6. 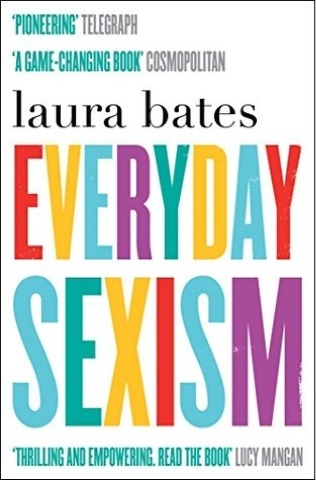 Everyday Sexism by Laura Bates. Everybody needs to read this book, I am so thankful for it! 7. 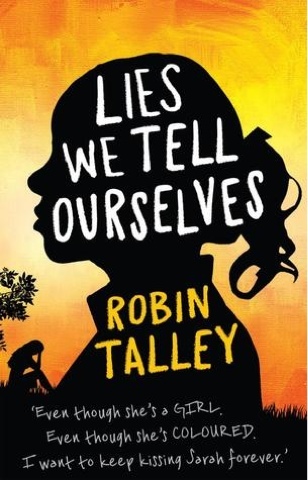 Lies We Tell Ourselves by Robin Talley, this book made me think, I am so thankful for that! 8. 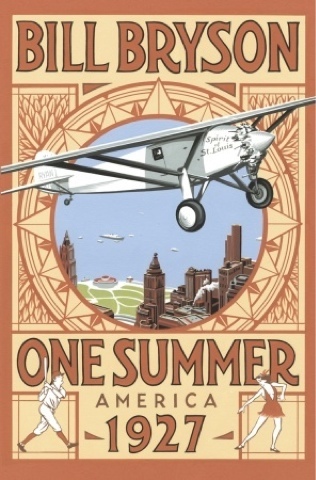 One Summer: America 1927 I listened to this audiobook with my boyfriend, it was so much fun! 9. 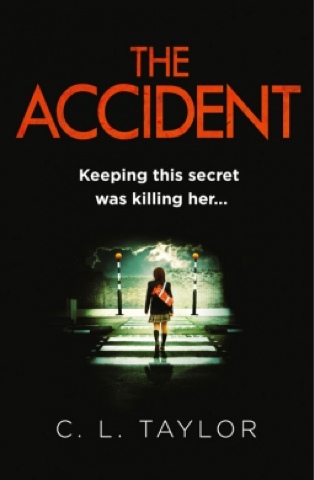 The Accident by CL Taylor. This book took me out of my comfort zone! 10. 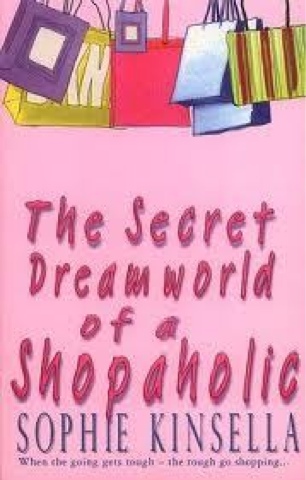 Secret Dreamworld of a Shopaholic by Sophie Kinsella, this book made me laugh so much and made me rediscover reading for the second time!